Do you really want your nice shirt consorting with those dirty running shoes? 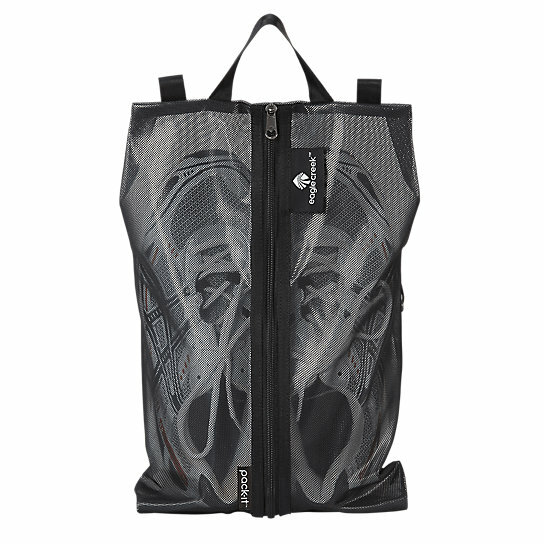 Keep shoes away from clean clothes with Eagle Creek’s Pack-It™ Shoe Sac. It has a carry handle for your convenience and is constructed with LinkSeal™ Mesh tfor dirt resistance and easy visibility. 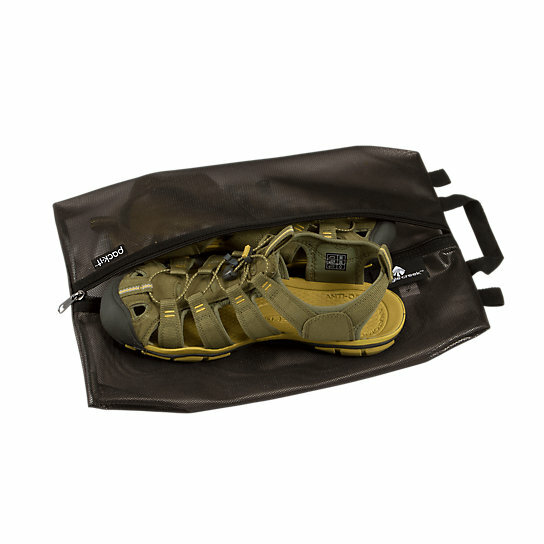 Keep your travel bag organized and clean with the Pack-It™ Shoe Sac.